From £525 + VAT per workstation per month. 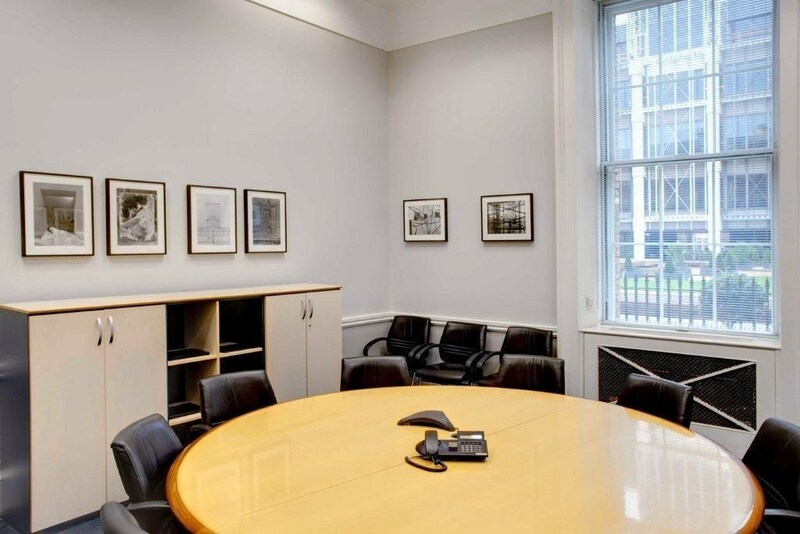 Royal Mint court is an historic and prestigious building located in Tower Hill, providing high quality offices with attached car parking facilities. The building also lies outside the congestion charge zone. 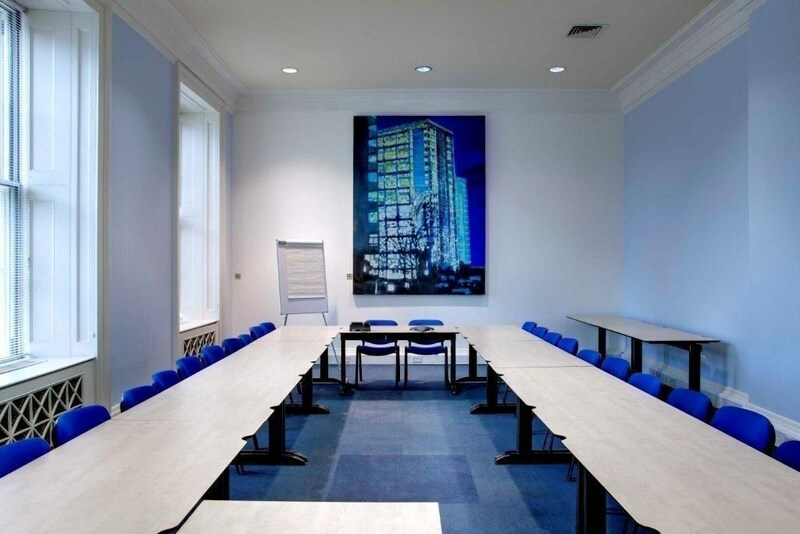 The building is located on Tower Hill, with Tower Hill and Docklands Light Railway stations in close proximity.